In this video I answer the question – what is the best wordpress theme for affiliate marketing. 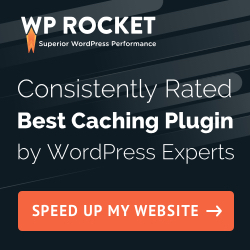 As you already probably know WordPress is the best self-hosted website engine to build your website on. It’s very versatile and easy to use even if you are a beginner. 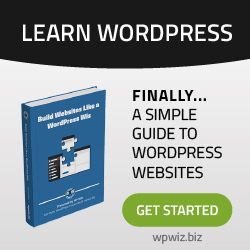 And WordPress website theme defines how your website will look like. It’s basically a design. It impacts not only on the look of your website, but also on how well it will sell the products that you are promoting. Therefore choosing the right wordpress theme for your affiliate marketing website is crucial for any affiliate business. In this video I share my experience and show you 2 best wordpress themes that I recommend for any affiliate marketing business. The first theme is a free one, which is ok to start with. The second theme is a paid one which will help you to skyrocket your business from the start with you opt for it from the beginning. Why – I explain in the video.